Sri Lanka is a beautiful country that is situated in the Indian Ocean south of India. The area is known for its fabulous weather and you can enjoy a holiday there all year round. The country is filled with many incredible things to see such as; natural wonders, historical cities and religious monuments. It is also known for its ecotourism. 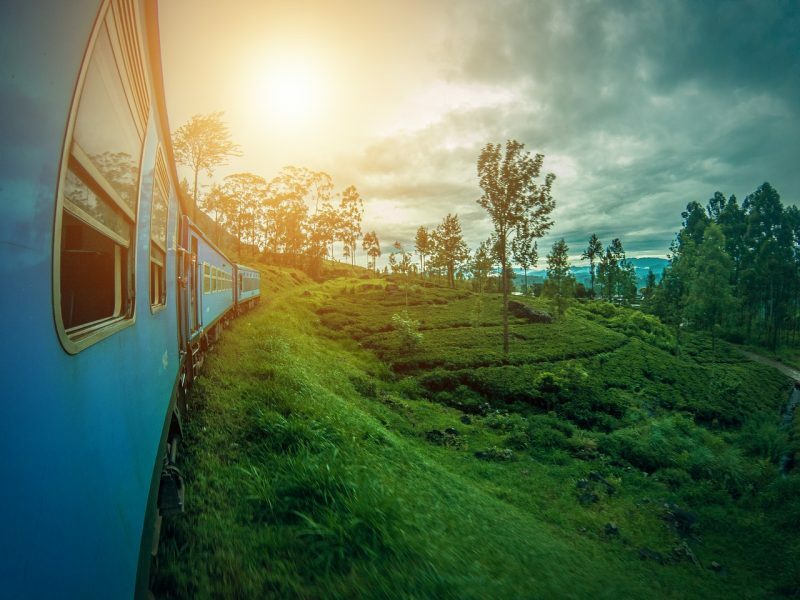 Here are 6 amazing places to visit in Sri Lanka. Beruwala is only 55 km south of Colombo, the capital city. There are plenty of fabulous resorts to stay at, great restaurants to eat at and the beach is a great place to relax or indulge in exciting water sports. Take a trip to see The Giant Buddha Temple before you leave the area. You can also indulge in Ayurvedic spa treatments and practice the ancient art of yoga. This UNESCO World Heritage Site is a protected rainforest in Sri Lanka. You can find plenty of rare varieties of trees, plants, birds, amphibians, reptiles and insects. You need to purchase a permit before you can explore this fascinating area. There are plenty of great resorts to stay at in the area. Sri Lanka holidays often involve a visit to the cultural triangle. Located in central Sri Lanka, it is an exciting treasure trove of historical monuments. Anuradhapura Temple is a sight of both archaeological and architectural wonder. You can see dagobas, looming brick towers, stunning pools and temples that are more than 1,000 years old. Be sure to visit the 5 caves of the Dambulla Cave Temples. You can also explore the ancient rock fortress of Sigiriya where you can see stunning gardens, beautiful frescoes and the stunning view from the top of the rock. Mirissa is on the south coast and it is a great place to head out on the water. You can go whale watching and you may get a chance to exciting species like sei whales, fin whales, and sperm whales, and killer whale. You may even get a chance to view the true giants like the blue whales, the largest mammal in the world. You may also get an opportunity to see whale sharks, the largest fish in the world. Unawatuna is a stunning coastal town in the Southern Province. There are plenty of fabulous beaches and there are plenty of fabulous accommodations to stay in. The area is great for diving and snorkeling and there are beautiful coral reefs to explore. The beaches are beautiful and you can go kayaking, play sports on the beach, go swimming or just relax in a peaceful hammock in the sun. The world famous Ceylon Tea is grown in Sri Lanka so be sure you take the time to explore the area where it is grown. You can rent cottages or villas on tea plantations and explore the beautiful trails that wind through the plantations. Sample different types of tea and explore the hilly region that the bushes are grown in.